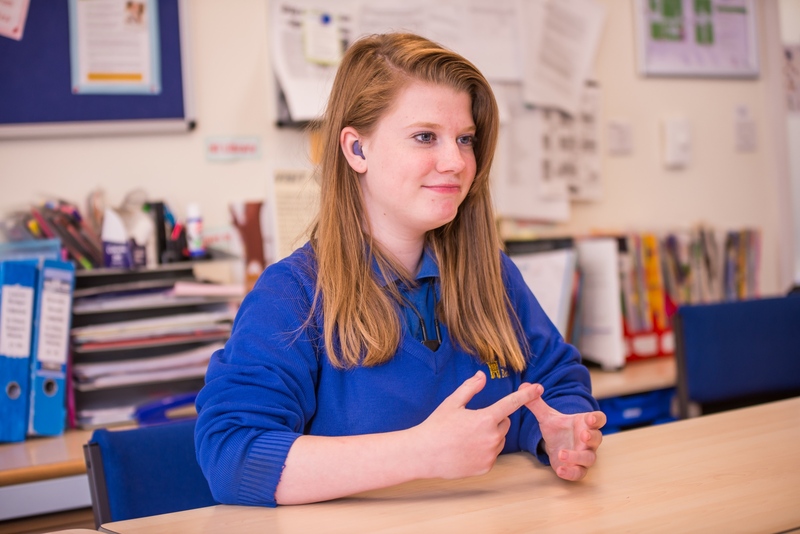 Welcome to our Centre of Excellence for the mainstream education of Hearing Impaired Students. The centre provides accommodation of the highest standards but as can be seen from it's location at the heart of the school, in Winchester Block, it should not be viewed as a "separate" facility; the centre and our students are integral parts of our school community. 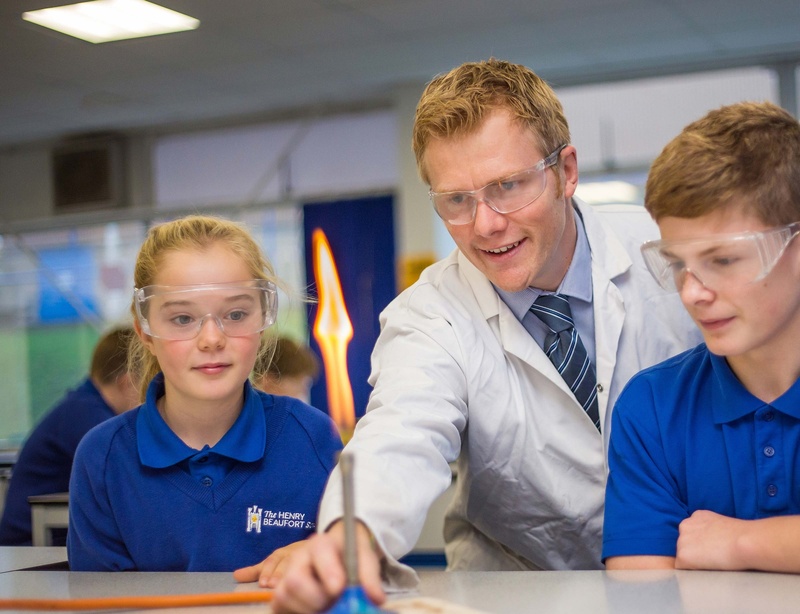 Our HI students span a broad range of academic abilities, talents and personalities and we are proud of their contributions to the life of Henry Beaufort School. To provide the resources, expertise and support to enable our students to realise their full potential: educationally, socially and personally. What is the Centre of Excellence? Established in 1995 as the Hearing Impaired Unit, the present suite of rooms was purpose built in 2010 to provide an optimal acoustic environment for our HI students. The Centre comprises of a suite of eight rooms including a large meeting room, three tutorial rooms and an audiology room. This enables the students to work in a quiet area to develop their speech and listening skills. Many outside agencies, including a speech and language therapist, come to work with our students in familiar, relaxed surroundings. The Centre is staffed by an experienced team comprising of; a Teacher of the Deaf, Communication and Learning Support Assistants, and a Deaf Instructor.